BREVARD COUNTY, Fla. -- Recycled paint will be available to residents of Brevard County at five Richard Paint stores and one Ace Hardware store beginning Saturday, March 31, 2018. The paint is free to homeowners in limited quantities only. Homeowners will be able to receive up to 10 gallons of one color for the shell of the house, up to three gallons of a second color for trim. Paint will be available on a first come first served basis only. Proof of home ownership will be required in order to obtain paint (i.e. valid driver’s license with the current residential address or property tax notice). 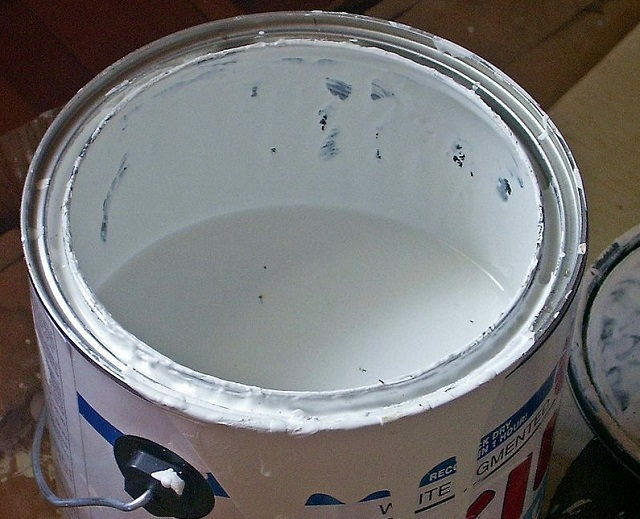 The recycled paint is available in five colors and one floor paint. Available at the following locations only – Saturday, March 31, 2018.